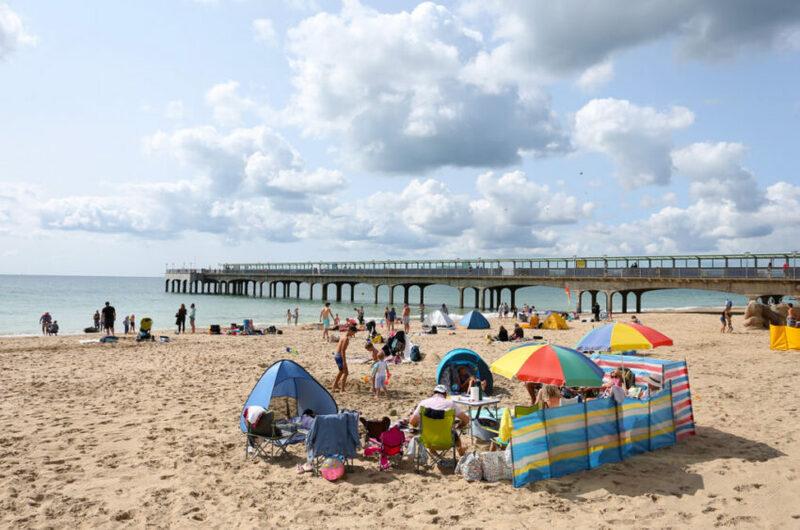 On The Beach has become the latest holiday provider to unveil a hit to demand as a result of the summer heatwave, but the group also posted a jump in revenue and profits. Adjusted pre-tax profits for the 12 months to September 30 were almost 18% higher at £33.6 million. Group revenue meanwhile jumped by 24.5% to £104.1 million. The company saw reduced demand from in the UK and the Nordics in particular as the combination of warmer weather and the World Cup kept potential holidaymakers at home. Chief executive Simon Cooper said the company was able to adapt to the trading environment. “Whilst this impacted our headline revenue growth during the period, the weaker demand also drove a significant reduction in the Group’s marketing spend, ensuring growth in revenue after marketing costs remained strong,” he said. Shares in the company were 4.85% higher in early trading on Wednesday. The heatwave caused difficulties across the board for travel firms, as customers booked later or stayed at home. Thomas Cook yesterday issued its third profit warning this year due to additional costs and the slower summer. Analysts at AJ Bell said: “On The Beach has demonstrated the benefits of being agile and able to adapt to changing market conditions.